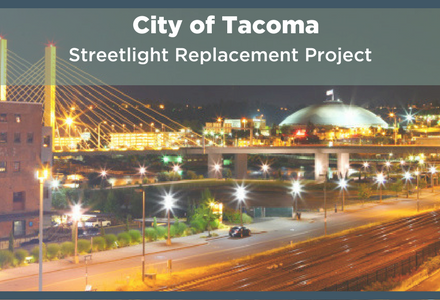 Tacoma Public Works and Tacoma Public Utilities worked together to replace about 75% of the City of Tacoma’s aging street lights with new, energy efficient LED fixtures. The project, which launched in 2017, is now complete. 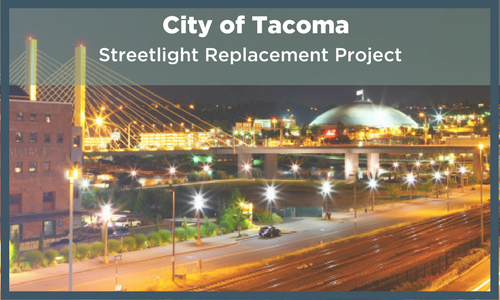 The nearly 16,000 light fixtures replaced made up 83% of the total energy used by all street lights in the City of Tacoma. The new fixtures reduce costs, increase safety, and save energy! Project Timeline – Installation started in December 2017. Work finished in October 2018, three months ahead of schedule and $2 million under budget. 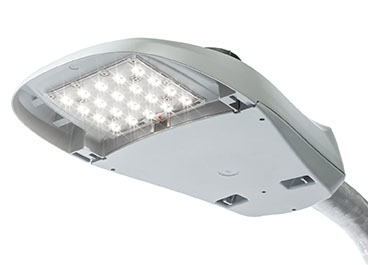 The dim-ability of LED technology allows us to control street light systems to only provide the level of illumination needed at any given time, which is nearly impossible with conventional street lighting. LEDs allow for a high degree of control over where the light is directed, as opposed to conventional street lamps that shine light in all directions. Many of our current lights broadcast light into the sky. 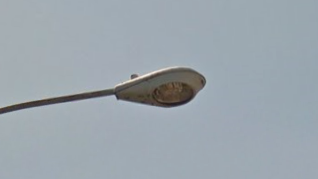 This type of light, called up-lighting, provides no benefit for street lights that are 30 – 40 feet high and, in fact, actually creates visual problems for nocturnal animals. LEDs provide greater control over the light distribution, creating more consistent light levels where needed. This minimizes the amount of blue light emitted reducing glare. LED lighting allows greater visibility at a distance for drivers, creating an extra safety margin by providing between 1.5 – 2 times further coverage than existing street lights. 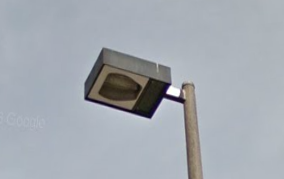 Because the new fixtures produce less total light, the new LED lights will actually emit less “blue light” than our existing high-pressure sodium light fixtures. Lower materials costs – LEDs are more efficient and last much longer than conventional street light lamps. Lower maintenance costs – Fewer replacements means lower overall maintenance costs. Fewer outages – longer life equipment means fewer street light outages, improving both safety and security.